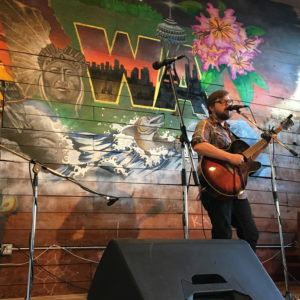 Cape Disappointment is the moniker for Seattle-based songwriter, Jeffrey P. Martin. He writes “raw, honest, stripped-down” songs about places, loss, love, and life. He’s been playing all over the country for the past decade—everywhere from New York to Seattle. Formerly as Jeffrey Martin, now as Cape Disappointment. New EP out March 2nd.